At KIDZ City Daycare, each child will learn their value by participating in activities and spiritual training. We believe that each child is created for "such a time as this" and it is our mission to cultivate that purpose and life that has been deposited in them! Training will be age appropriate, fun, engaging, and physically and emotionally safe. Normal hours of operation are Monday- Friday, 7:30am to 5:30pm. Stars are children ages 6 weeks through 18 months. Puppies are children ages 19 months through 2 years old. Climbers are children ages 3 years to kindergarten. 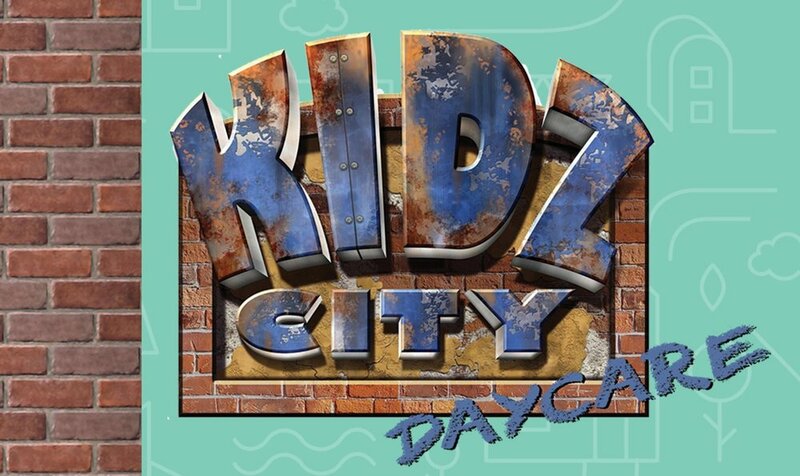 In KIDZ City Daycare, the atmosphere will be set for children to learn and be loved on, all at the same time! With age appropriate activities, centers for children to explore and remain engaged, and time as a group learning truths from the Bible, each child will leave KIDZ City Daycare each day empowered and of course with their "loved on" tank full. Our staff will not only pray to start each day, but will speak the Word over each child throughout the day so that the atmosphere is one of peace and joy! Children are a gift from God. We as adults have been given the opportunity to steward or care for them just as that, gifts. We believe that loving them the way Jesus loved us is the best way to see them grow into young men and women of God they are called to be. To register your child for KIDZ City Daycare, or for more information, stop by the church office or call 575.397.4604! Your child will not only receive exceptional care from our trained and certified staff, they will also be taught educational basics catered to their age of development, along with faith-based teaching each day. The curriculum will be broken down into small group times as well as opportunities for each child to explore and learn on their own. Staff will be available to train one-on-one during these times to ensure the children are growing and developing at a pace that guarantees their readiness for the next level of training, whether moving into the pre-k class of daycare or graduating to kindergarten. Your child will not only be prepared naturally, but will be spiritually ready to face not only each new day, but the next level of education.